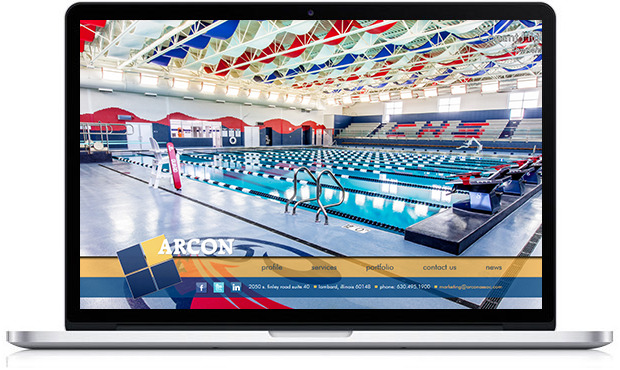 Brian Cozzi, Inc. | ARCON Associates, Inc.
ARCON Associates, Inc. began in 1979 planning, programming and designing educational facilities. 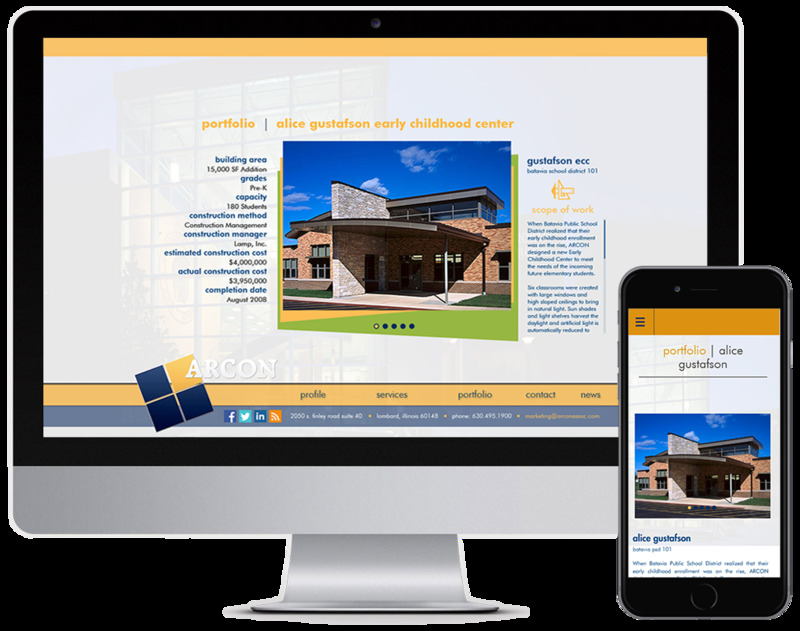 Today ARCON provides architectural and construction related services to school districts, park districts, municipalities and commercial clients. 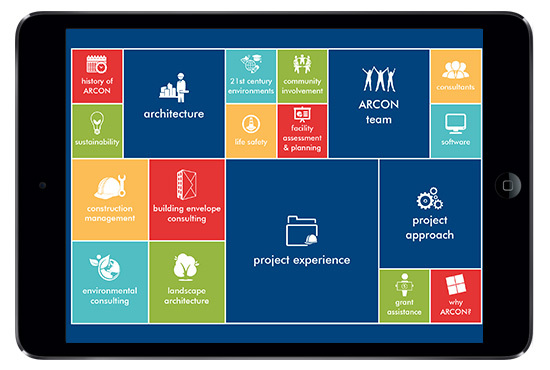 ARCON offers a comprehensive array of services that are an integral part of every project they undertake. 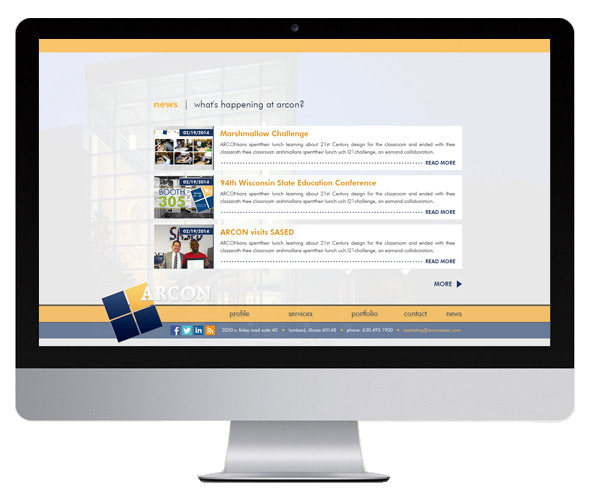 ARCON wanted a sales tool that allowed for an interactive presentation at the palm of their hands. 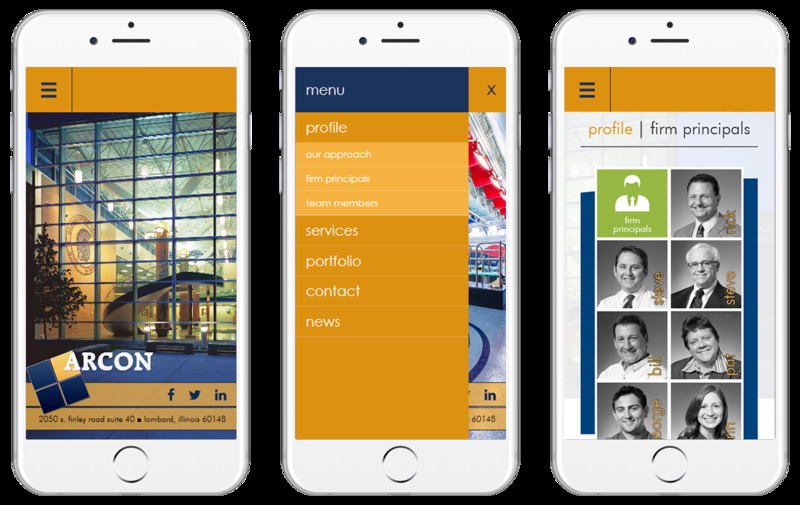 The application pulls the information from the website's database, allowing the Project Experience and ARCON Team sections to be dynamically synced in real-time. 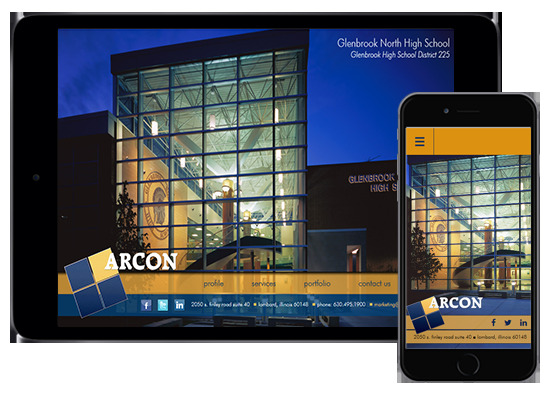 Whether it's a luncheon or formal meeting, ARCON can impress future clients with a sleek piece of technology.